Cyanogen CEO Kirt McMaster outlined a combative take about Google and its control over the Android operating system, and a defiant vision for Cyanogen to build an Android operating system without Google being in the picture. McMaster started his talk with, "I'm the CEO of Cyanogen. We're attempting to take Android away from Google." 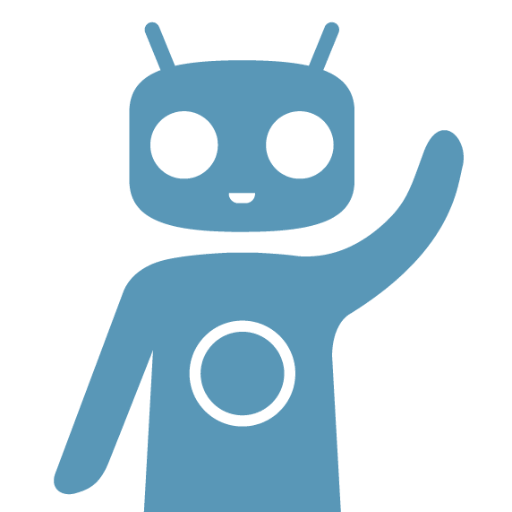 He further explained that Cyanogen is developing a version of Android which would be open at every level. Something that other developers and partners could utilize to create their own tightly integrated services. Think of stuff that would be able to compete with Google Now, and that paints a broad picture. "We're making a version of Android that is more open so we can integrate with more partners so their servicers can be tier one services, so startups working on [artificial intelligence] or other problems don't get stuck having you have to launch a stupid little application that inevitably gets acquired by Google or Apple. These companies can thrive on non-Google Android," explained McMaster. 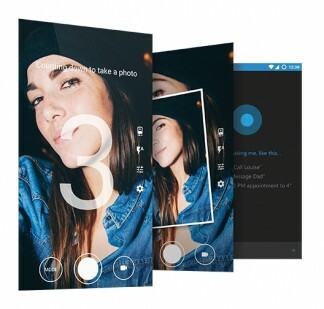 Is Cyanogen concerned that Google might not think too highly of this strategy? No because it sees its future as being Google-free. 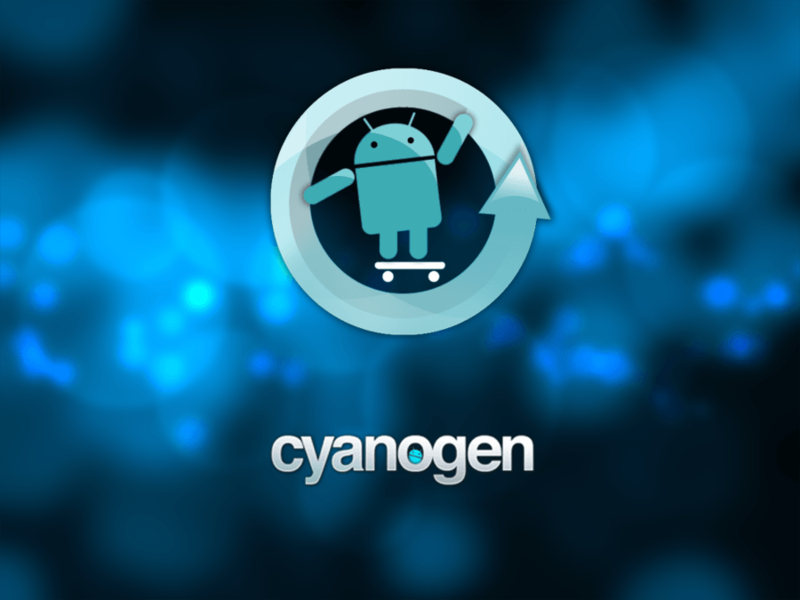 McMaster says Cyanogen will have its own app store in 18 months. Of course, there is nothing to stop Google from impeding Cyanogen's plans either. We are not sure how Cyanogen intends to achieve this vision, given how dependent it currently is on Google and its services. Even open source projects need some center mass for an ecosystem to interconnect with and seek guidance from, the Android Open Source Project and Ubuntu are good examples of that. 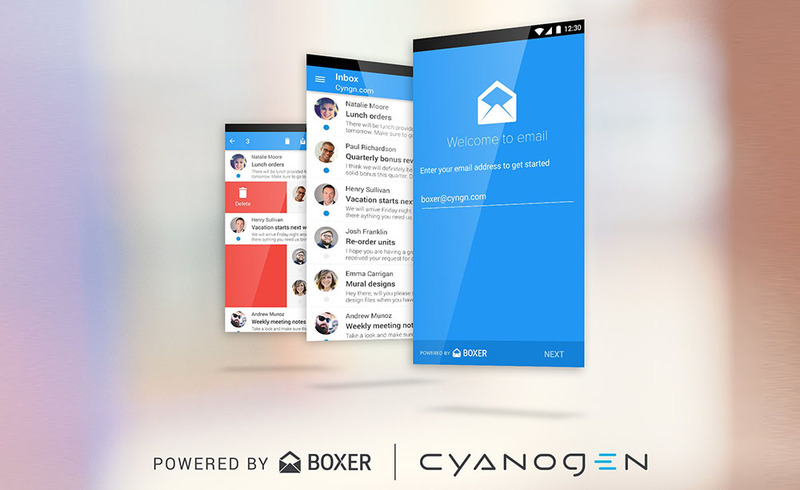 You may probably use the Cyanogenmod made by Cyanogen Inc. on your Android Smartphone. 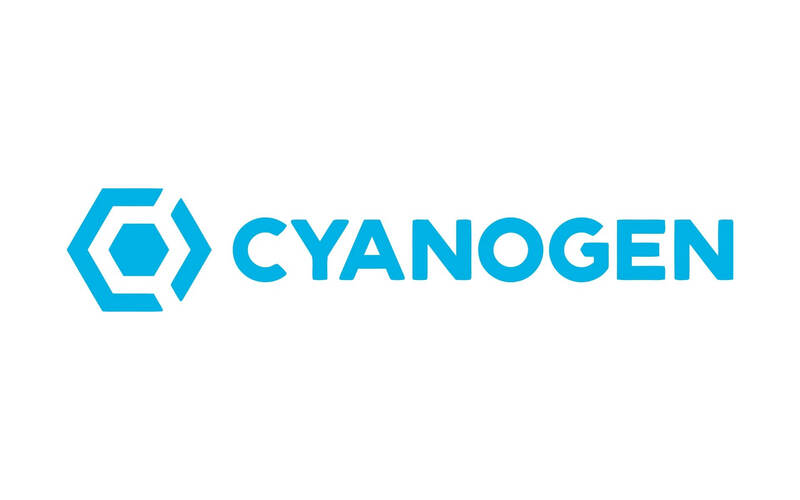 According to a report in The Information, Cyanogen Inc. rejected acquisition interest from Google. Google's Android chief, Sundar Pichai reportedly discussed the search giant's interest in the small company in a recent meeting with its top brass. 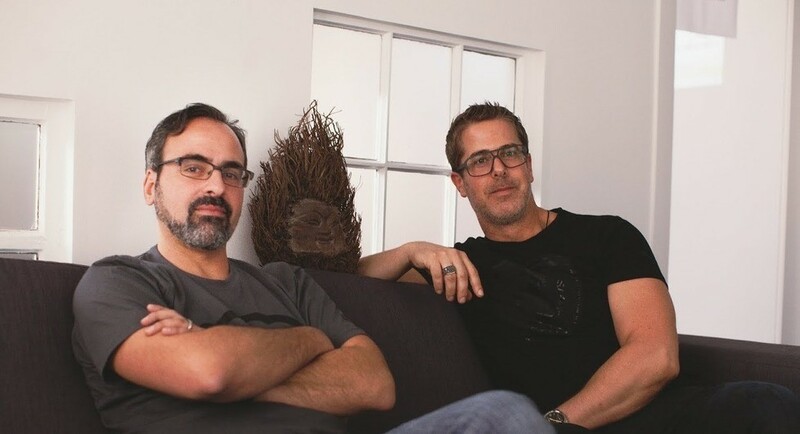 Instead of becoming part of Google, Cyanogen is in late-stage discussions for Series C round of financing. The company is seeking a valuation that is close to $1 Billion, despite the fact that it is barely generating revenue. Potential Cyanogen investors have reportedly been told that the company has struck a deal with the Indian manufacturer Micromax. The latter's smartphones will be outfitted with custom Android ROMs, a la OnePlus One as part of the agreement. 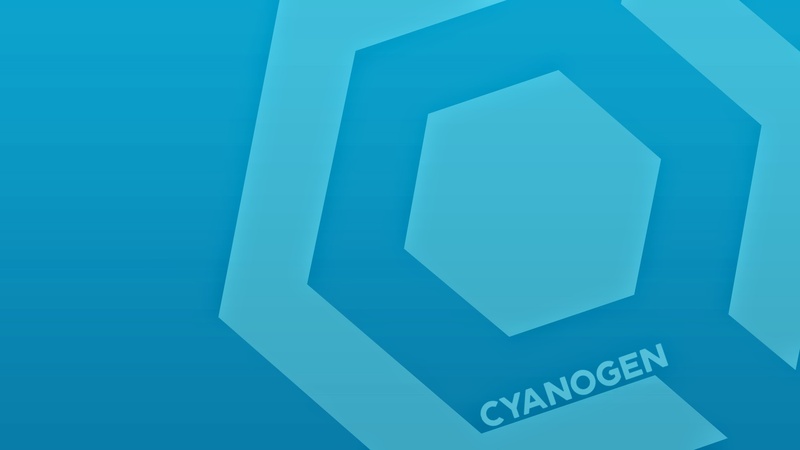 Cyanogen Inc. is going through a complete re-branding, New concept, New Logo and even a New boot animation that will be included on all the company's upcoming custom Android ROMs. Cyanogen, today, showed a new boot animation that will be integrated with the upcoming Cyanogen OS 12 in a YouTube video that you can watch below. This version of Cyanogen OS is based on Android Lollipop and will include a number of new features headed by Project Volta.